Last winter was a shadowed valley. Days for lots of fires in the fireplace, working more from home and the beginning of our new season. New should feel fresh and light and easy. None of those descriptors was correct. Early in February I began to develop hives, lots of them and nothing made them go away. By late month I was taking multiple meds and overhauling my diet, eliminating anything and everything that could be a trigger. Out with my favorite coffee creamer, peppermint mocha, because mint and artificial sweeteners are triggers, and a whole new shopping routine began with a list of everything natural. 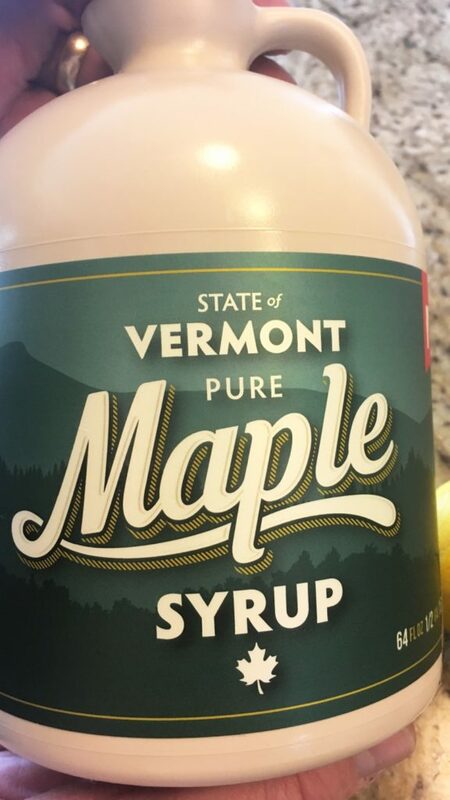 One of my discoveries was maple syrup to sweeten my coffee, which was just as yummy as the fake stuff and definitely better for me. 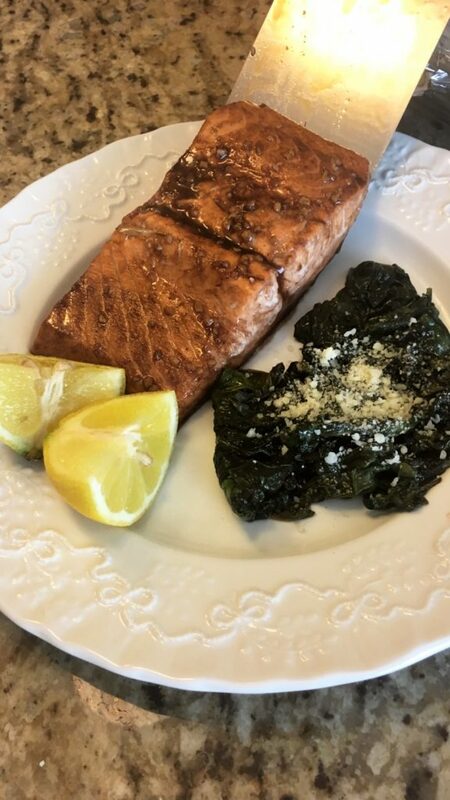 Speaking of sweet, my husband researched new ways to make salmon, one of our favorite meals, without all the spices he normally uses. Spices are also triggers. 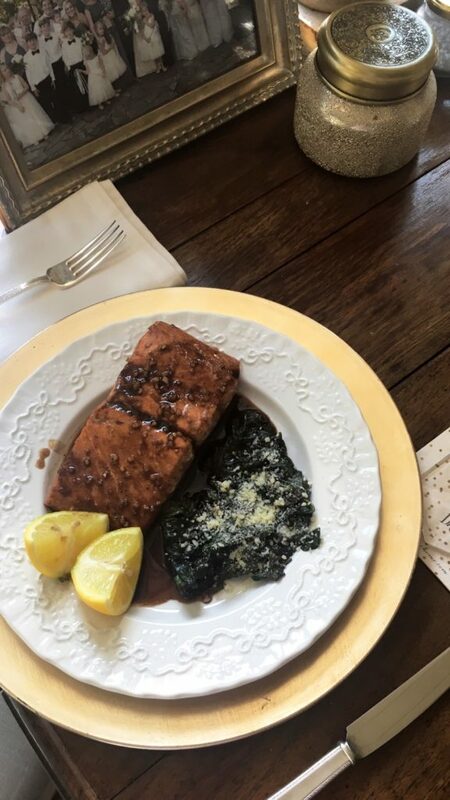 And he found a maple balsamic glazed salmon which has become one of our new favorites. We made it last week and took these photos to share the fun! 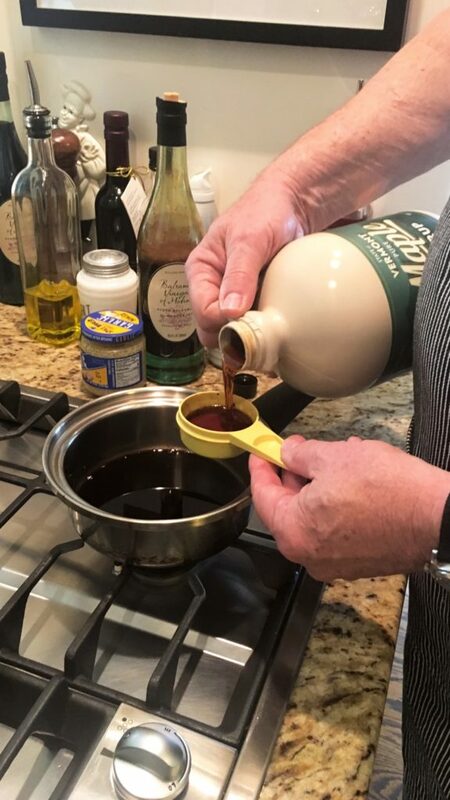 Dennis making the glaze with syrup from FamilyLife Today radio listeners and new friends in upstate Vermont, the Allard family. 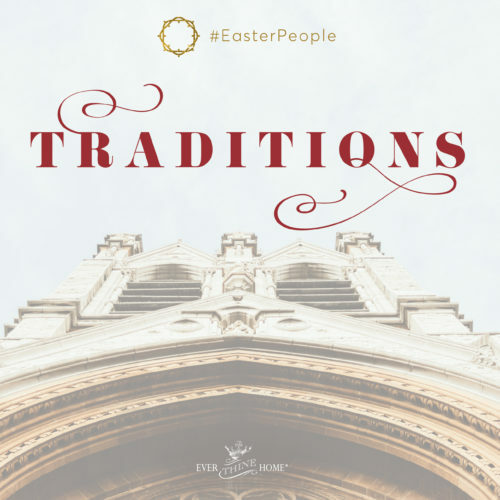 We are grateful for their generosity and sweet kindness! 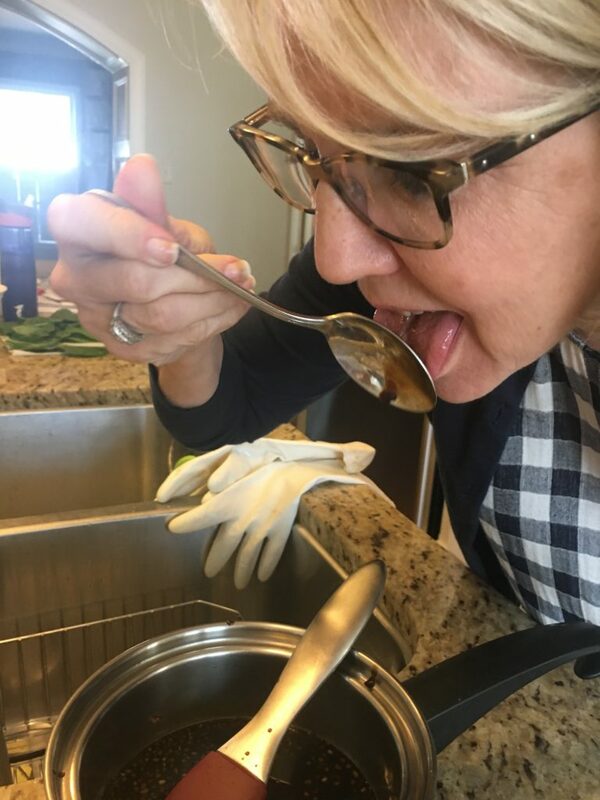 The sauce is sweet and tangy and I can’t resist a lick or two while it’s baking. Pour remaining sauce over salmon when serving or reserve a small amount per person for dipping and voila! 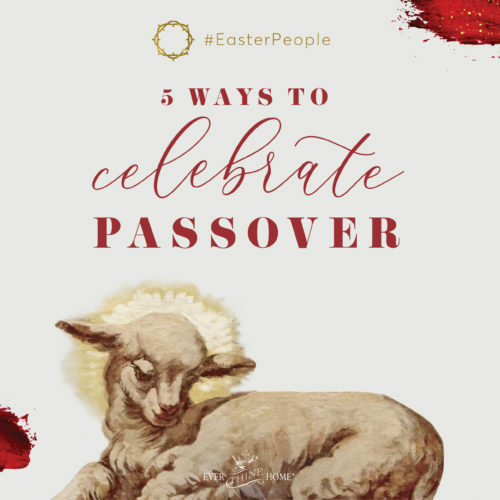 Let me know in the comments if you have a new favorite recipe or if you try this one! 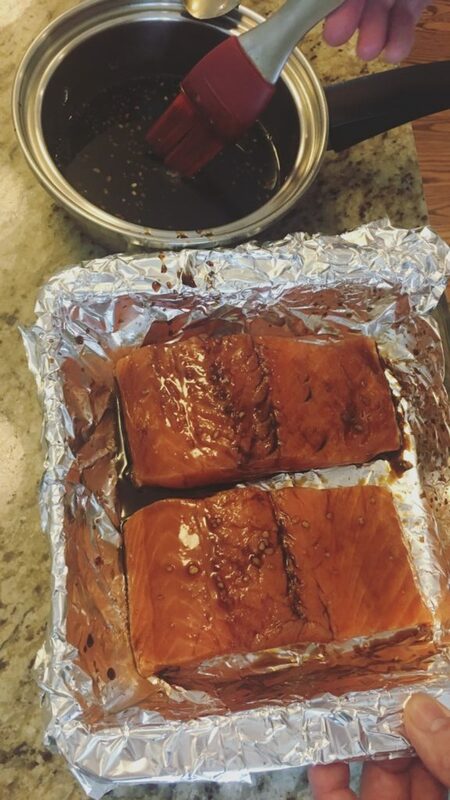 I made the maple balsamic glaze for salmon that we actually grilled and it was so good! Leftover, I even dipped cooked veggies in it. The spinach was good too; i learned a new way to cook it! Thank you so much. We live 11/2 hrs from Ohio’s Amish Country so we get good maple syrup there. I haven’t found a recipe that helps me eat more fish, but this may be it! Will try soon. I love Salmon and spinach both. These few new twists will be fun to try. The past few years have brought me to a point where I have an autoimmune disease. So, natural – colorful – delicious meals are part of our life now too. Our Scandinavian white flour, white potato, and yeast bread staples are a thing of the past. Last night I ordered a cookbook from Know the Cause. 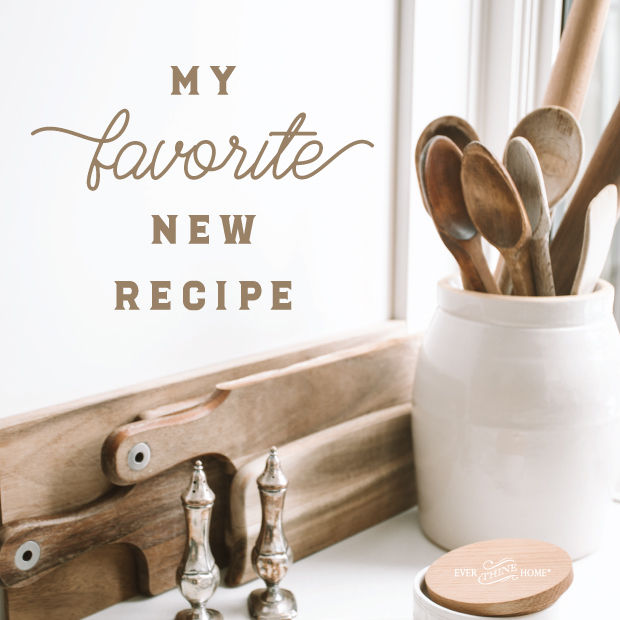 I am hoping to fill a new recipe box with some new ideas and ingredients. God Bless. Yum, I love the flavor of maple. I’m going to have to give that a try in my coffee routine. A splash of maple and a splash of heavy cream sounds like the perfect, decedent way to start my mornings with God. I also love salmon so this sounds like it’s going on the menu immediatly. Just a quick FYI; if you reduce balsamic vinegar by half, it becomes a sweet, syrup you can use for glazes or homemade salad dressings. I hope you are feeling much better and have found relief from the hives. Hey did the hives finally go away and did you find the cause! I’m not a salmon lover and my husband doesn’t eat fish – believe that! 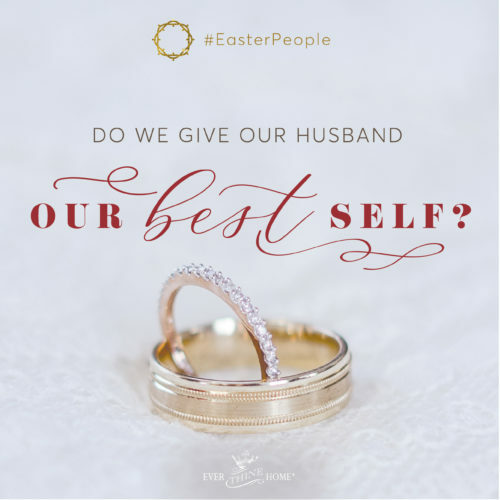 Keep telling him what he’s missing. Anyhoo, those photos make salmon look like it worth another try, just a little dry for me. If it tastes as good as it looks yum!